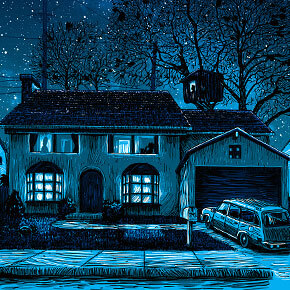 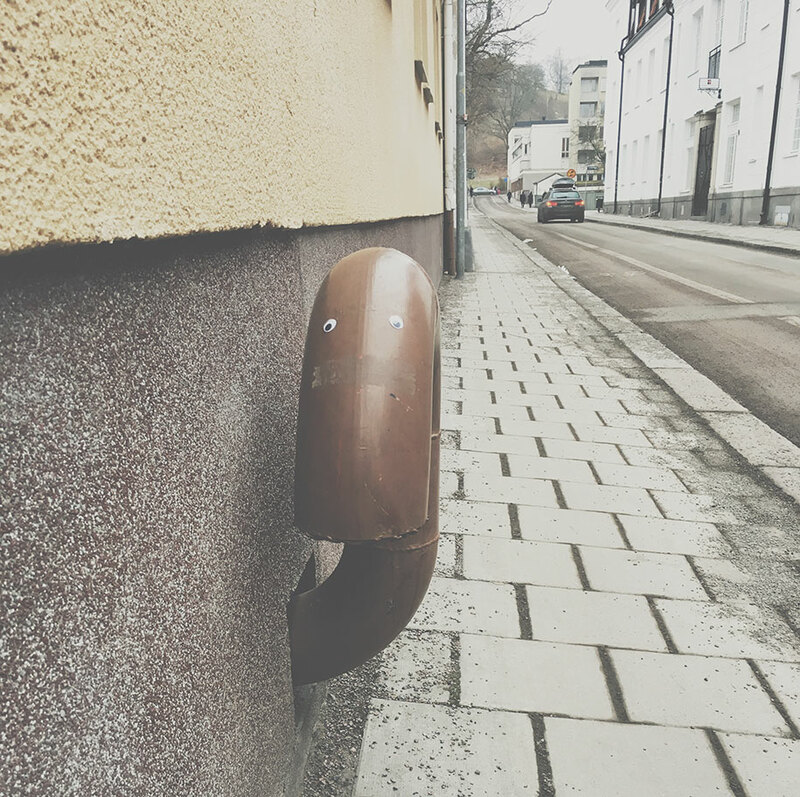 Not everybody lives in those endlessly exciting metropolitan cities, some of us have to stroll through boring neighborhoods instead. 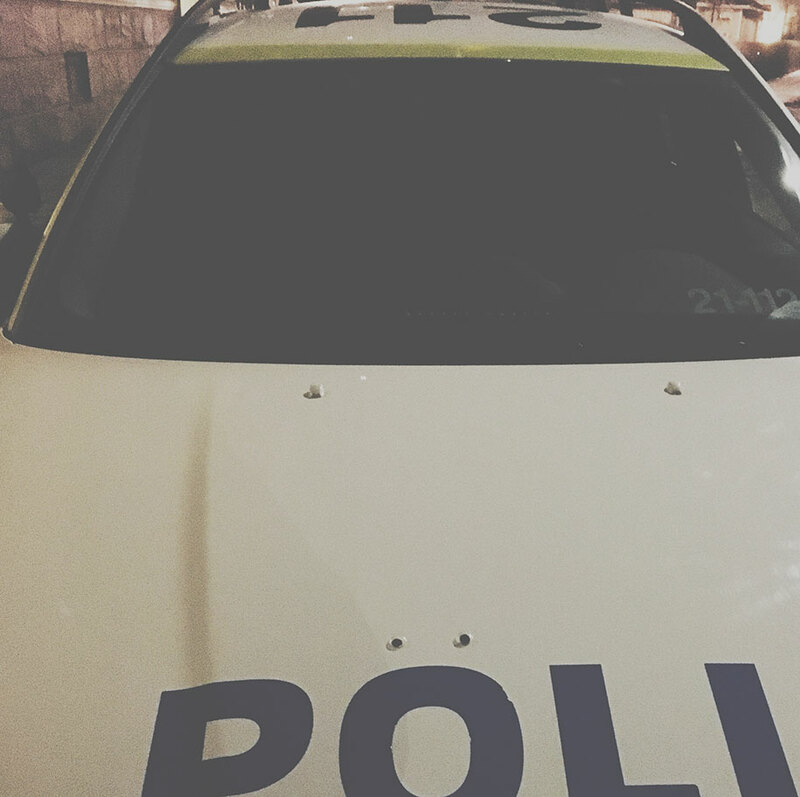 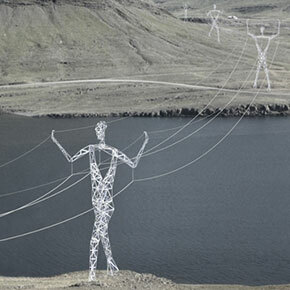 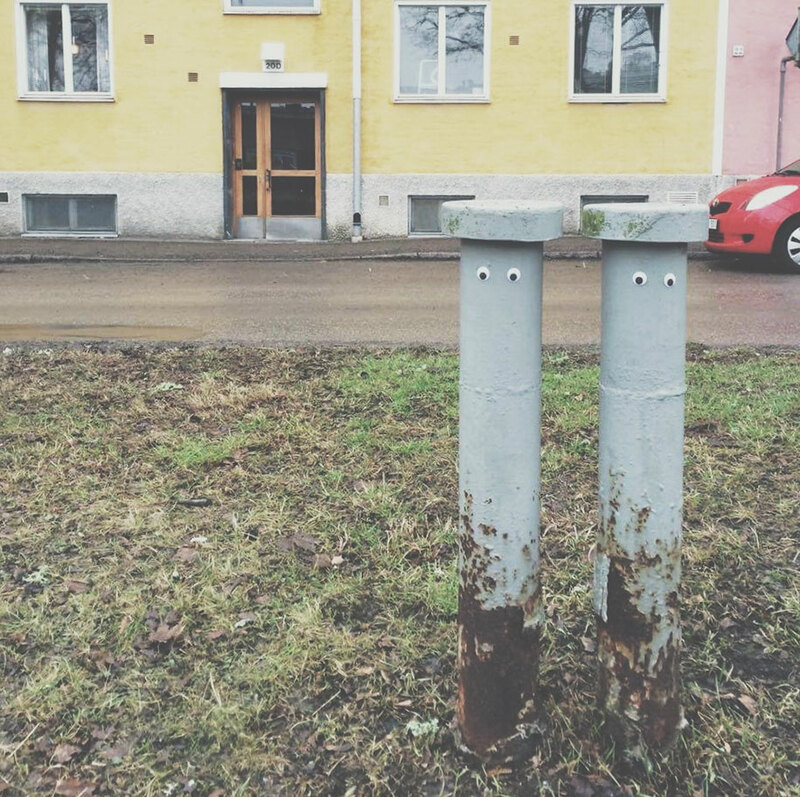 But when there’s a problem like this, you can count on creative minds to see a solution, and that’s exactly what happened in one Swedish town. 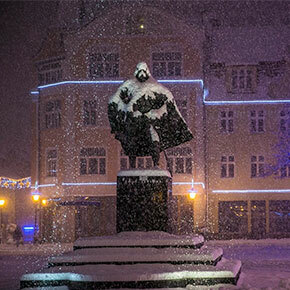 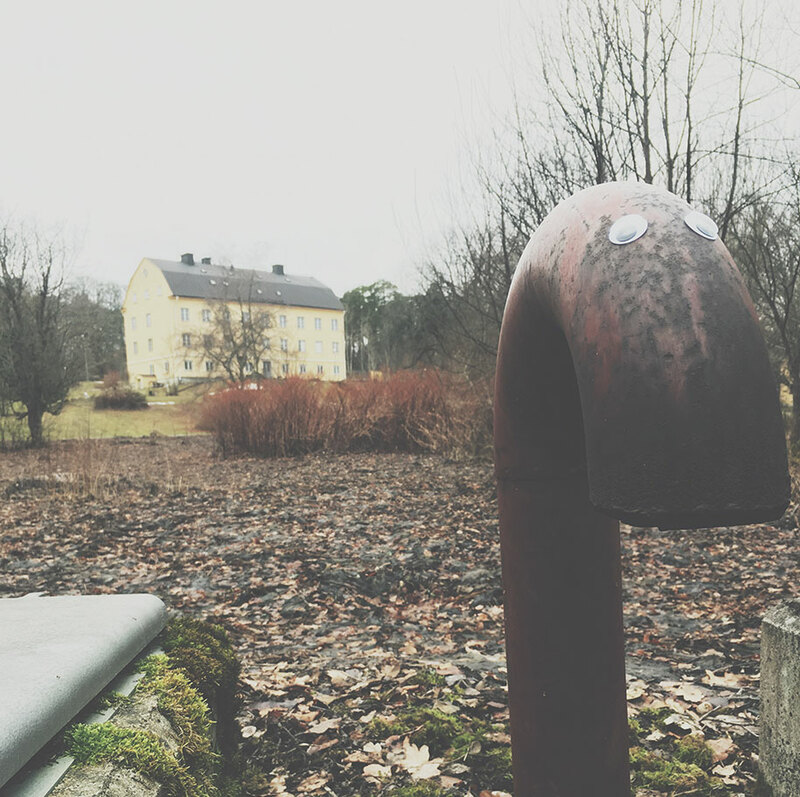 “Winter in Scandinavia will last for like six months. 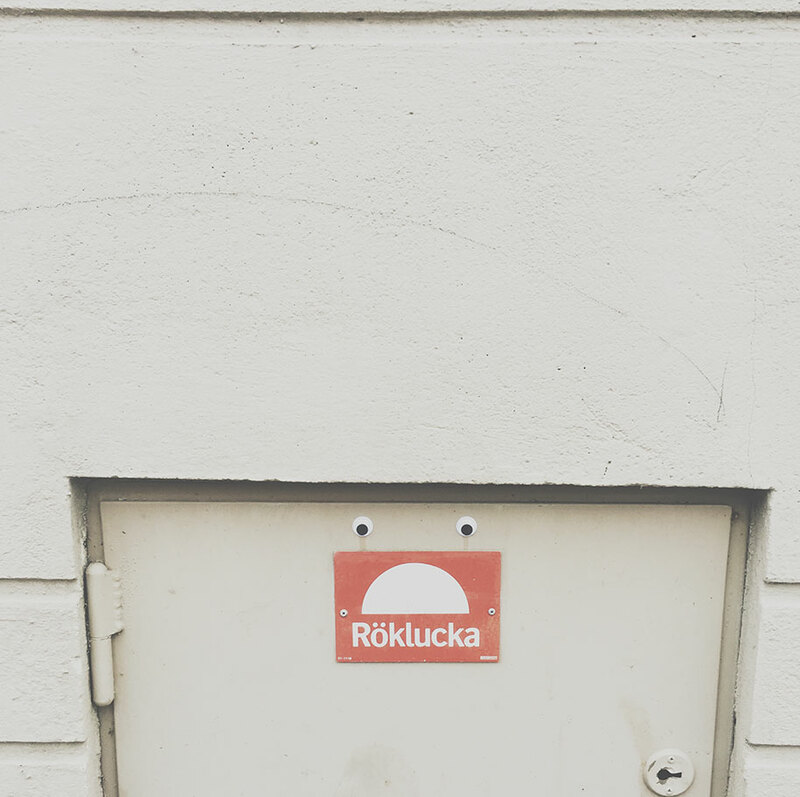 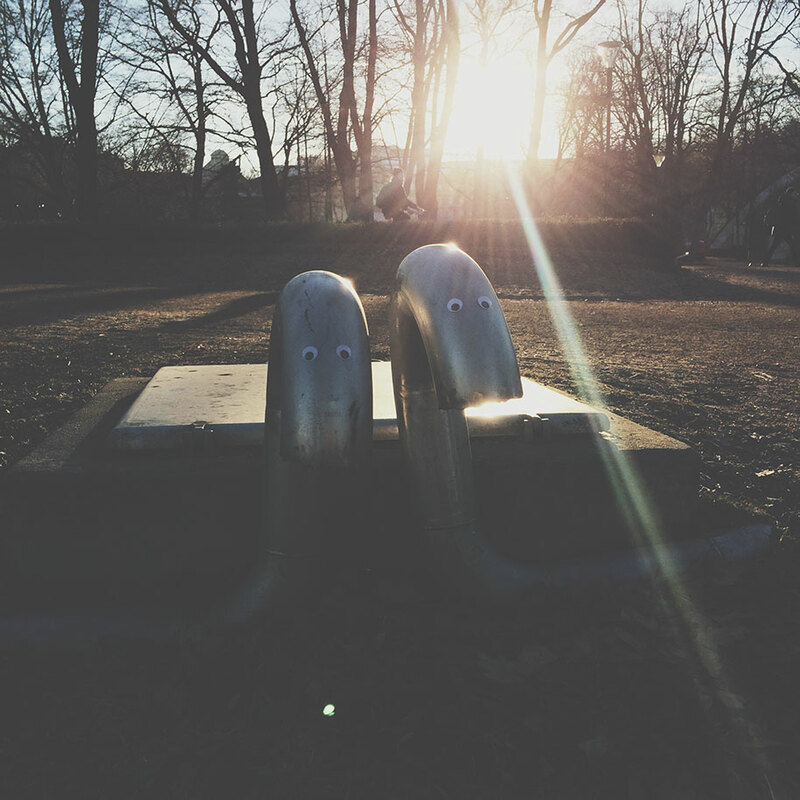 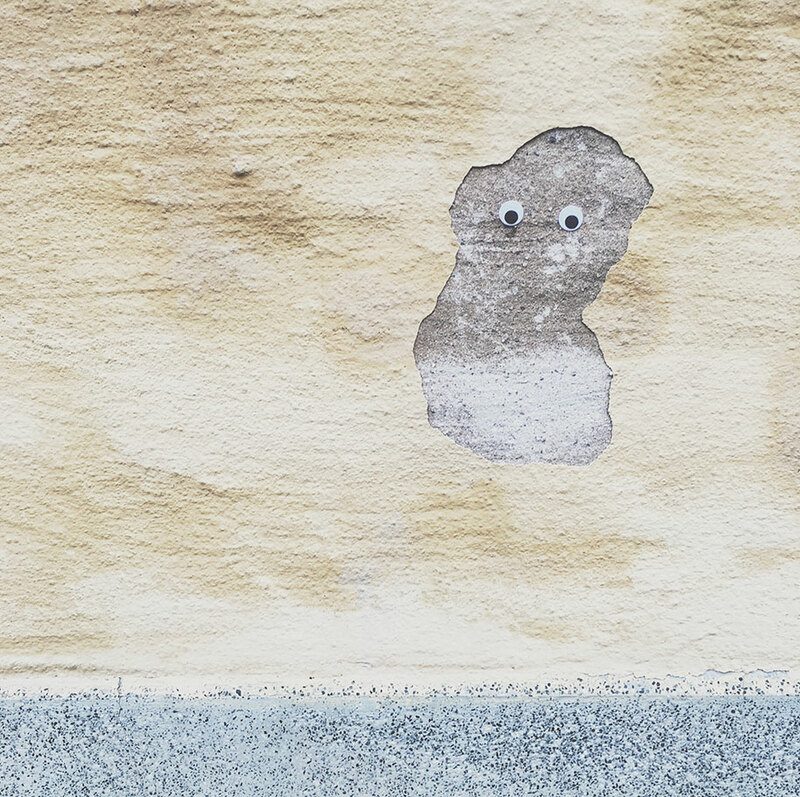 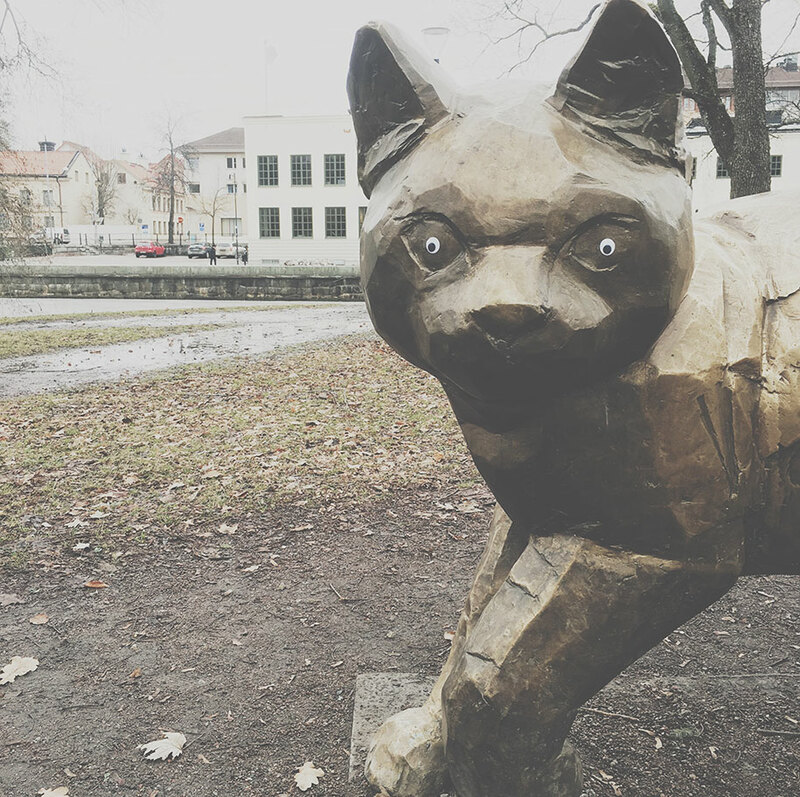 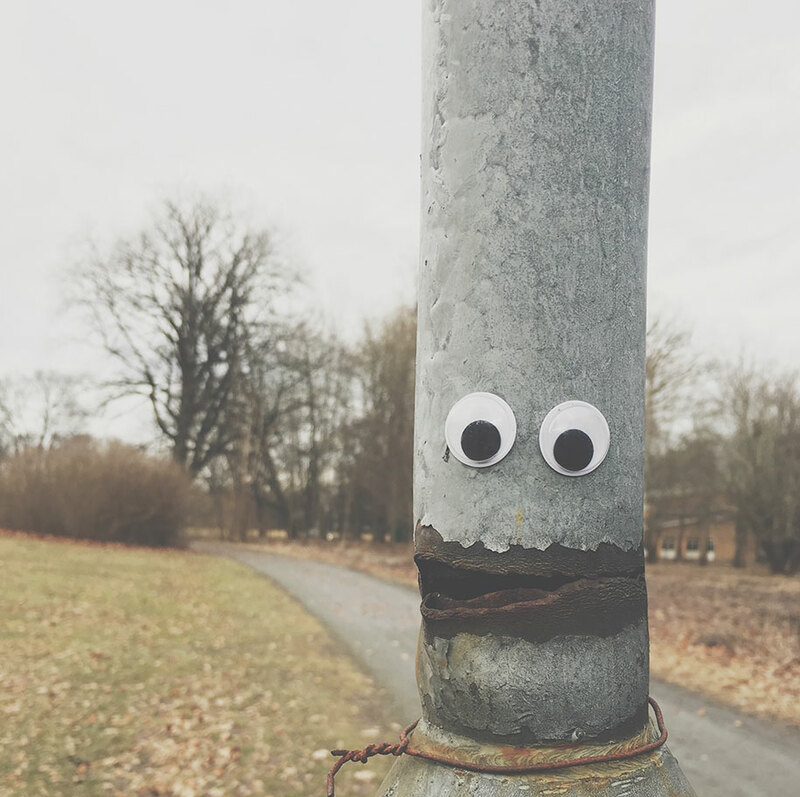 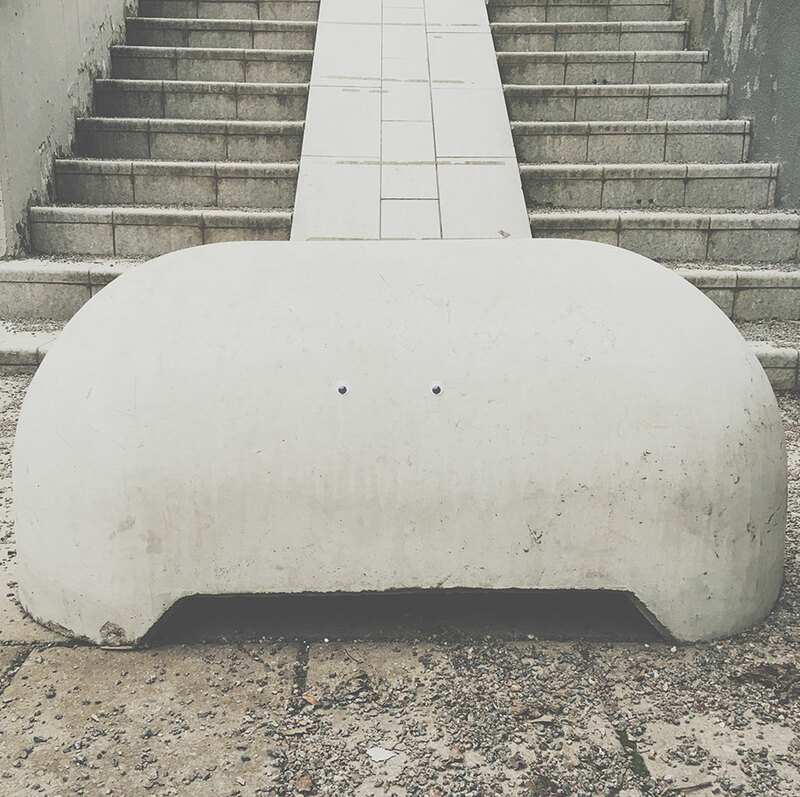 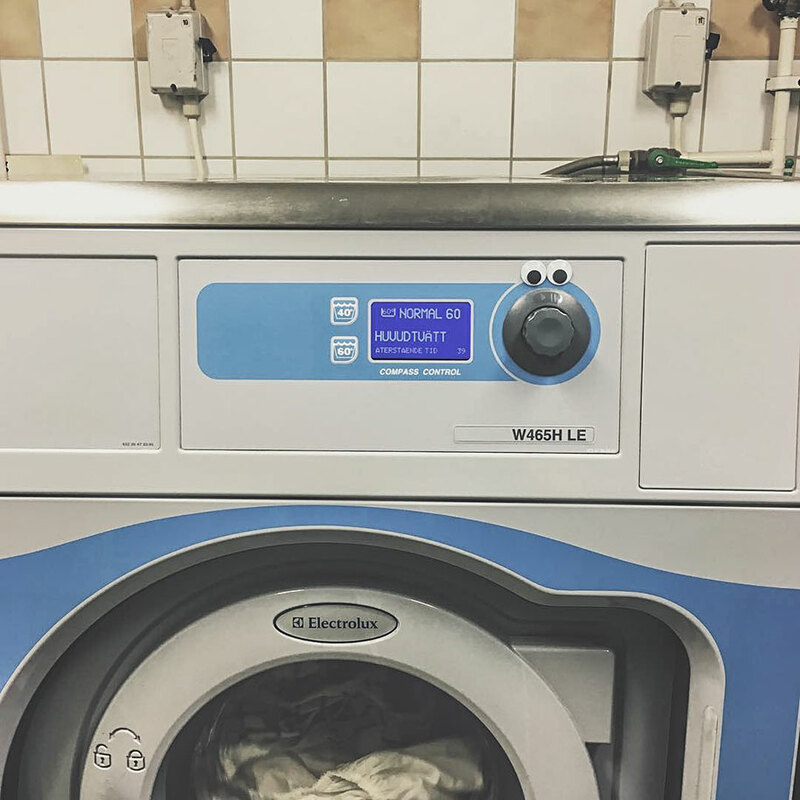 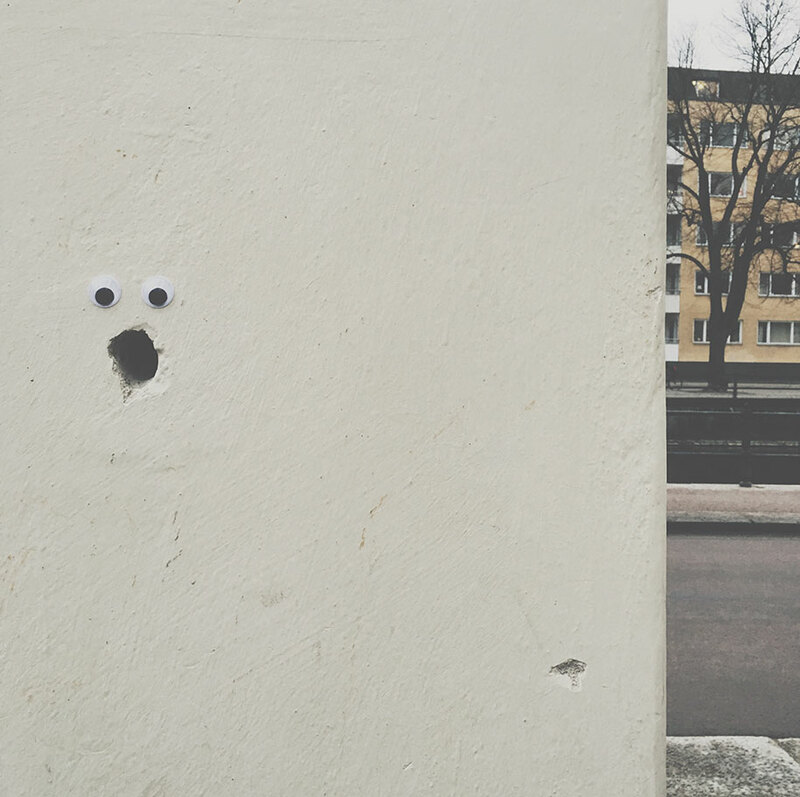 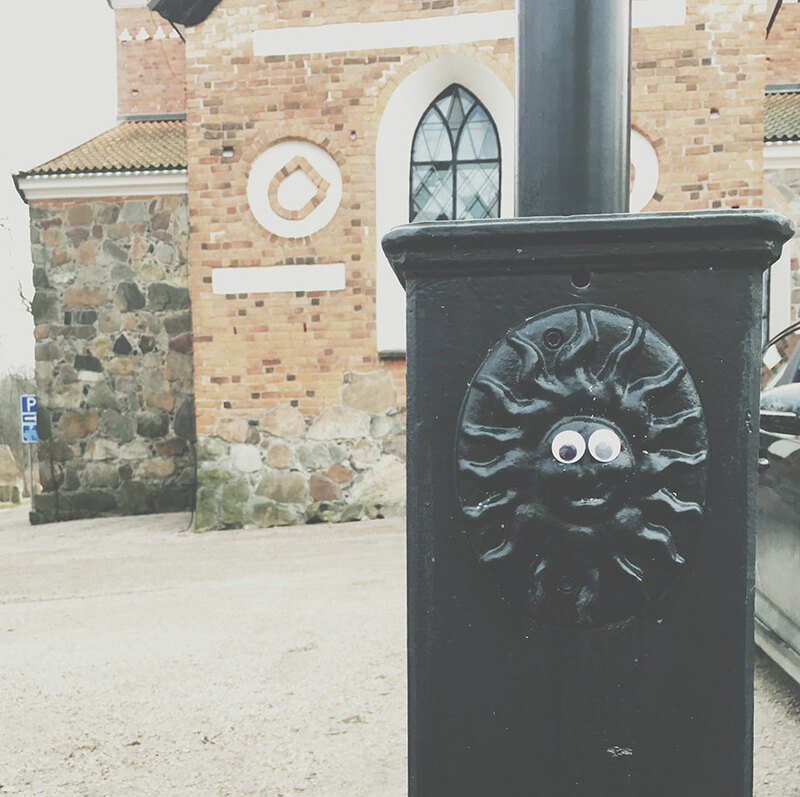 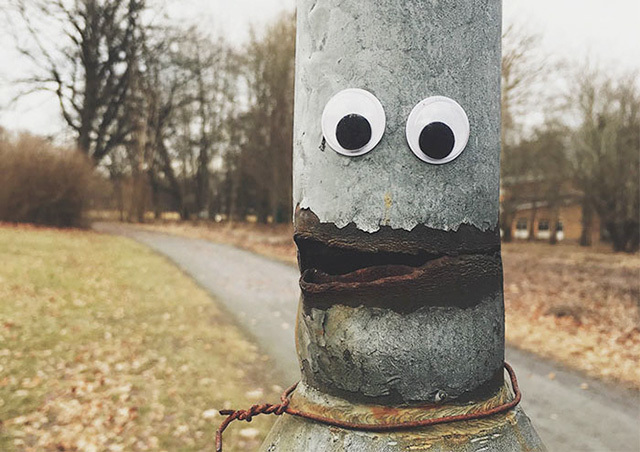 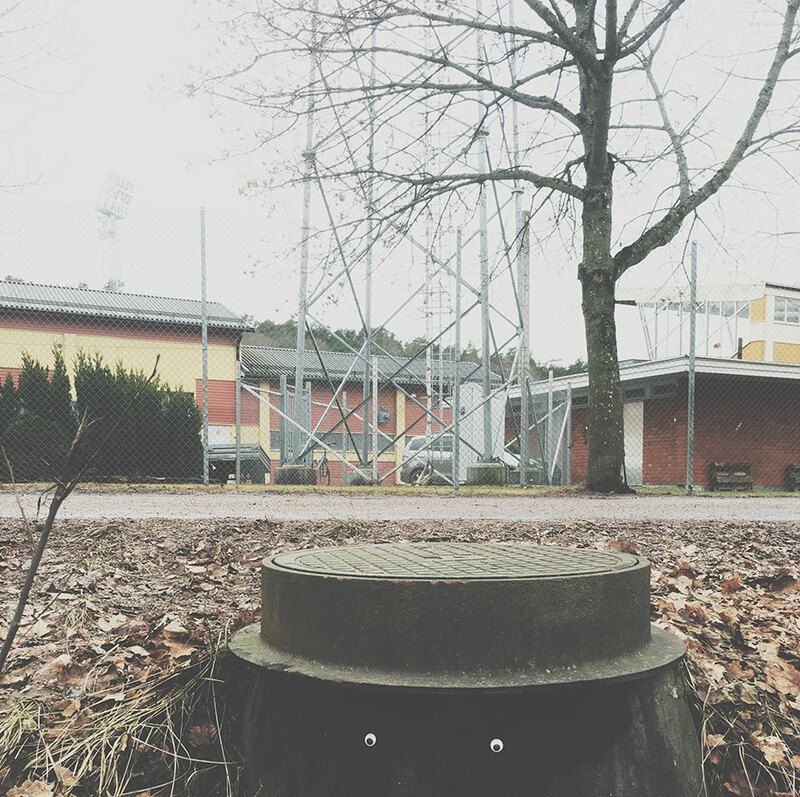 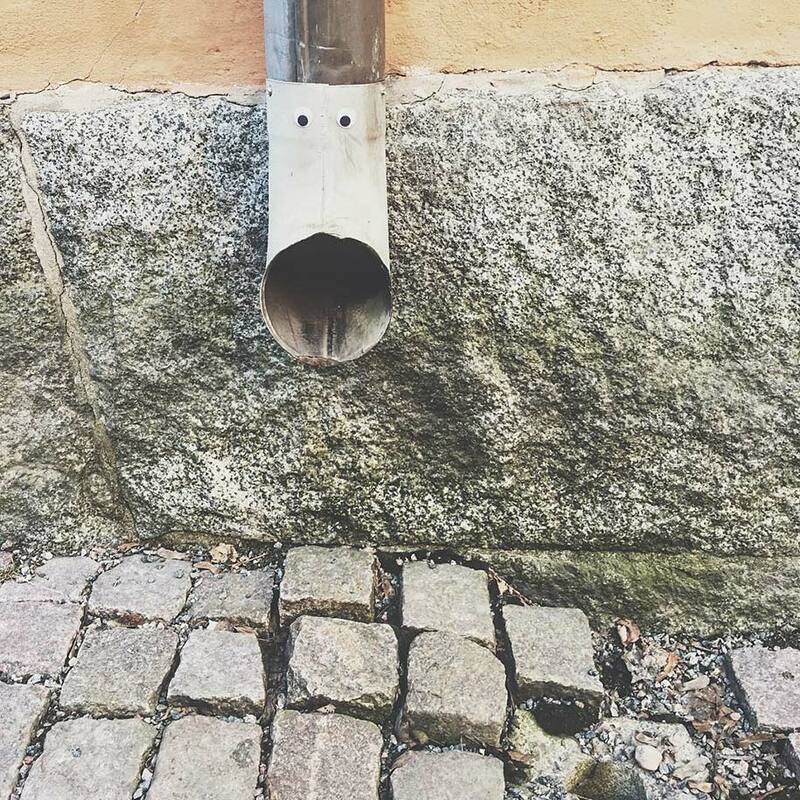 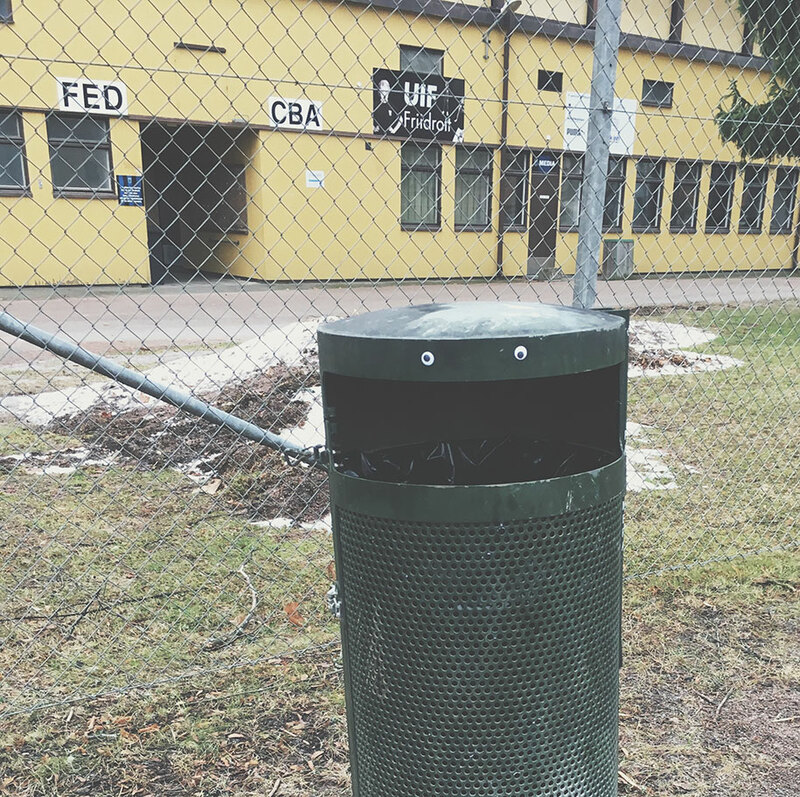 So I got bored and restless and decided to glue googly eyes to everything all over my monochrome hometown,” said the artist known as Uppsala It Boy. 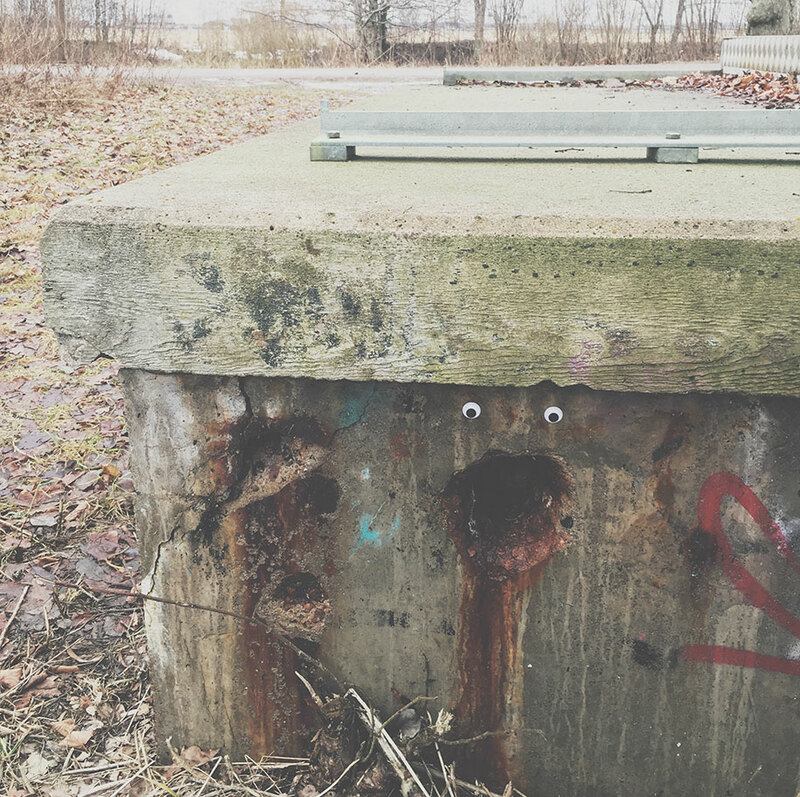 He calls it eyebombing and he really went to town with it. 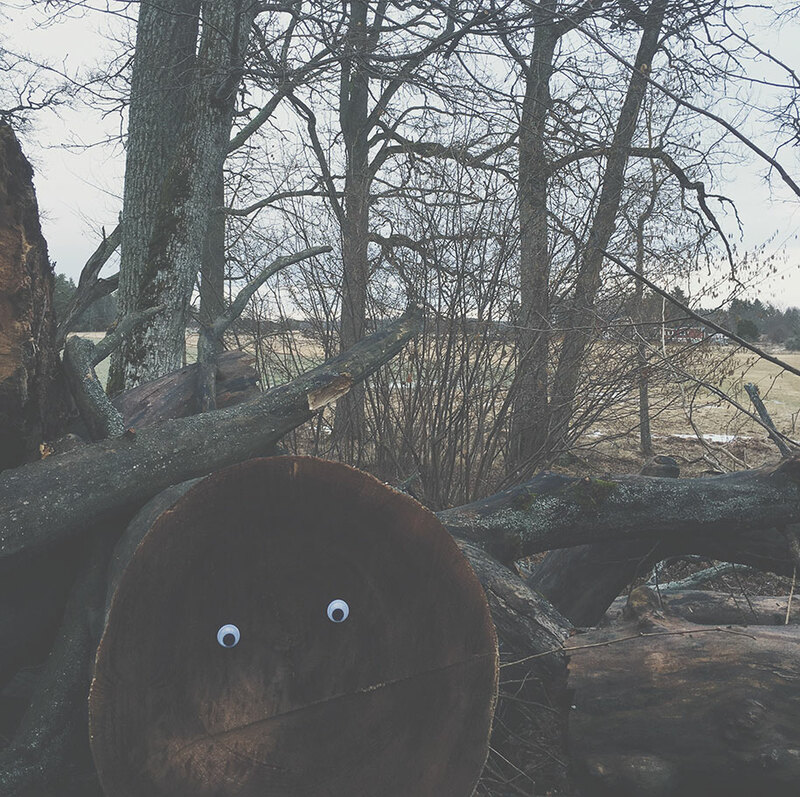 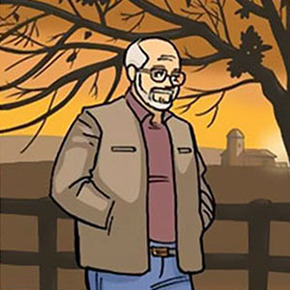 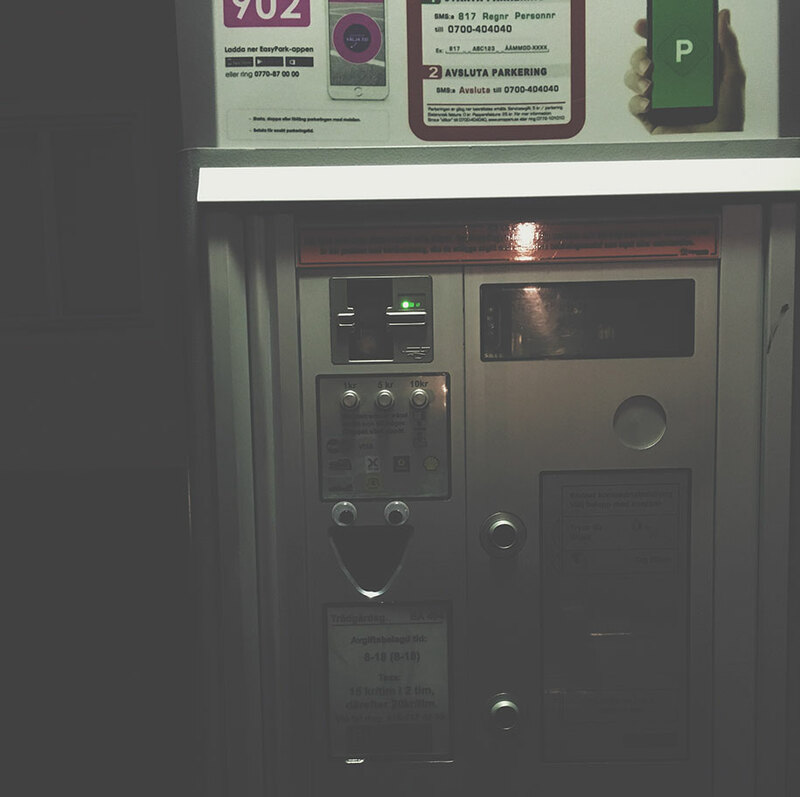 And you know what, these small things littered across these plains of gray really do liven up the place.